Sunscreen plays a very important role in your beauty routine. You can use the best skincare and put on the best facial mask, but without a good sunscreen that protects your skin from all the harmful rays of the sun, you'll soon find problems like aging skin, pigmentation and many more start to arise. Especially when it comes to tropical country like Malaysia, we get to enjoy the sun all year long; but this also means we need to have long-wearing and strong protection sunscreen. Many sunscreens can be too heavy on the skin or probably clogged up the pores. 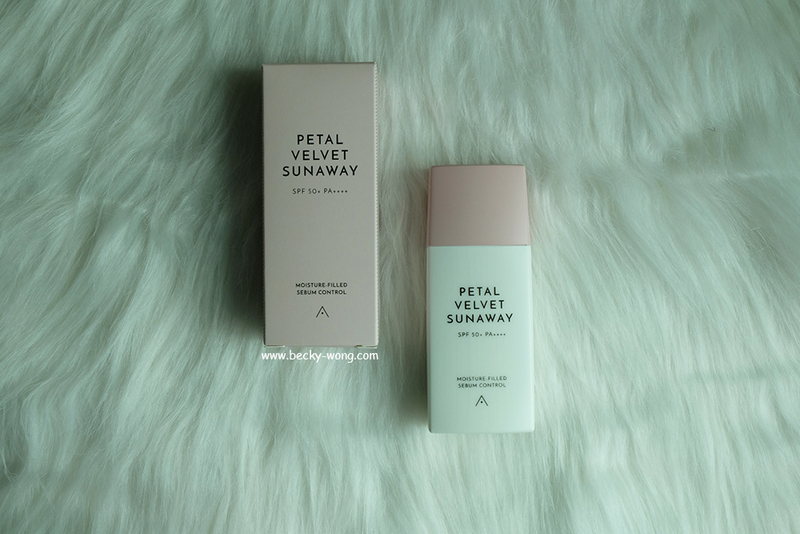 If that's your concern, I would like to share with you a new product from Althea - Petal Velvet Sunaway. 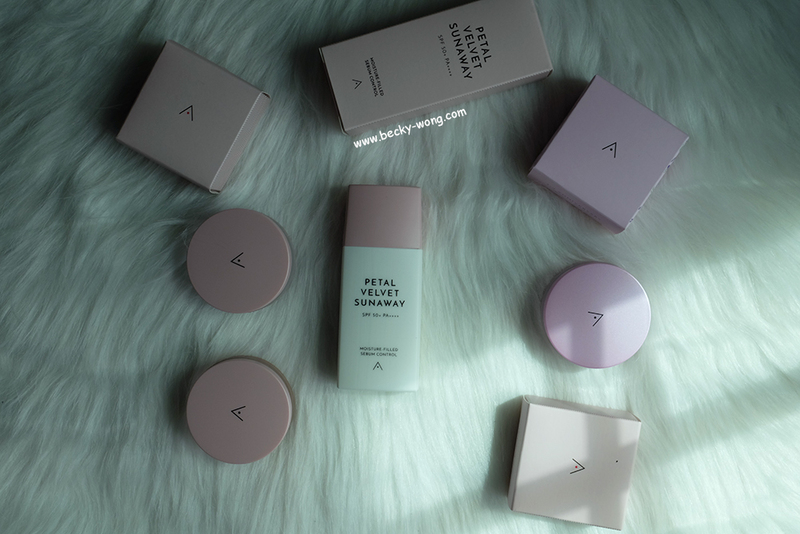 Like all Althea's products, Petal Velvet Sunaway comes in simple packaging. 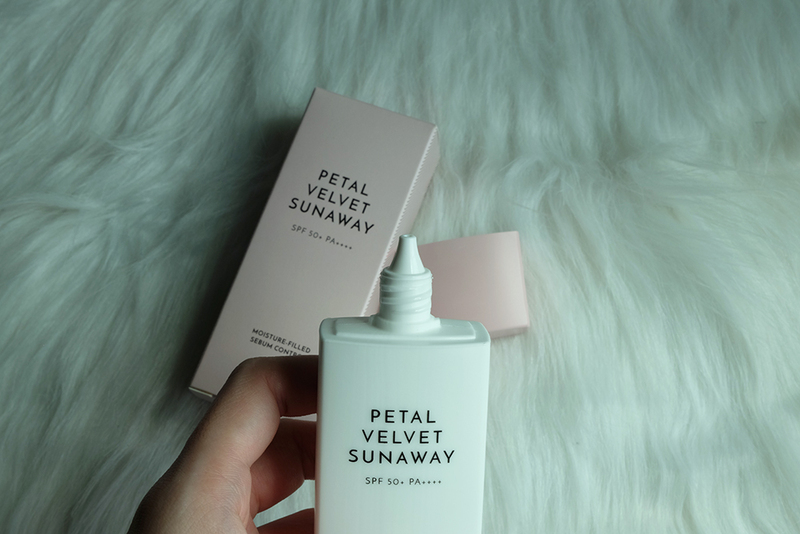 Just in case you are wondering, the sunscreen is the latest addition to their Petal Velvet range. 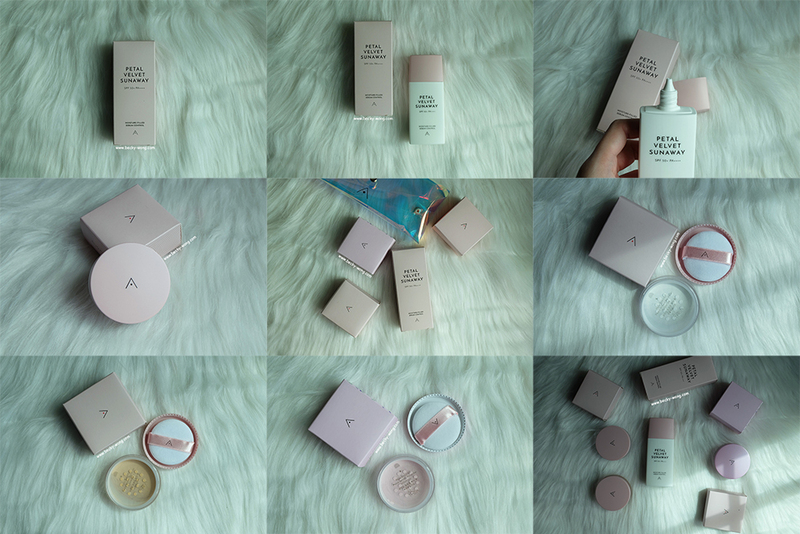 Hence, the soft pink packaging and do expect the product to have a hint of soft rose scent. The sunscreen has an SPF 50+ and PA++++ so the skin be kept protected. 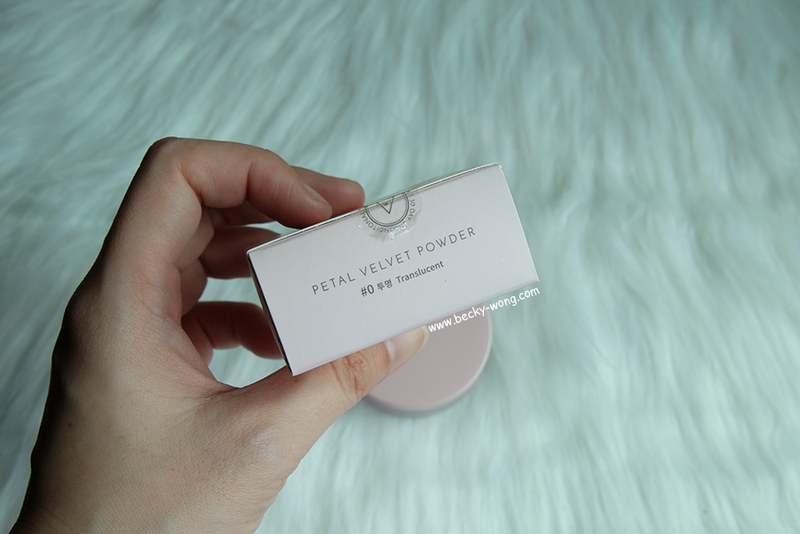 Since the sunscreen is part of Petal Velvet line, it contains micro-powder particles that give your skin a smooth, petal-like complexion. Damask Rose Extract - Deeply hydrating and soothes irritations, leaving the skin feeling healthy. Geranium Oil - Gives the skin a radiant boost and heals acne. To use the sunscreen: Shake well, gently squeeze it out from the bottle and apply a generous layer evenly onto the skin. The sunscreen has a fluid texture and thanks to its light-weighted formula, it blends and absorb easily into the skin. It doesn't leave any white cast and certainly did not leave any sticky or greasy feeling on the skin. This is really a plus point for me because though my skin is combination-dry, it tends to get very oily at the end of the day. But the sunscreen really helps to keep that under control. I noticed my skin is less oily at the of the day. Also, I really really like the velvety finish of the sunscreen. As for the scent, I've mentioned earlier, there's a hint of rose but some might find it a bit too strong. Personally, I find it to be on the strong side; but then again, this is very subjective. If you like matte-finishing, you might want to give this a go. 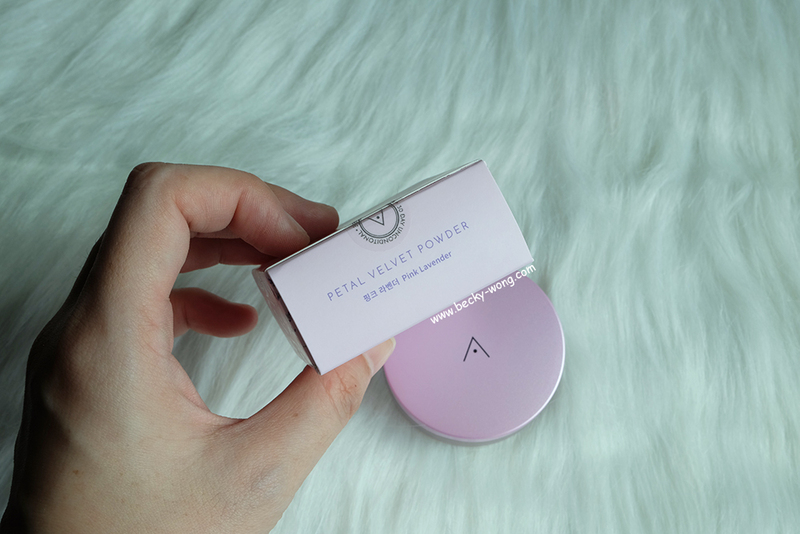 Apart from the Petal Velvet Sunaway, Althea has previously released their own version of loose powder - Petal Velvet Powder, and there are 3 shades to choose from - Translucent, Warm Beige and Pink Lavender. 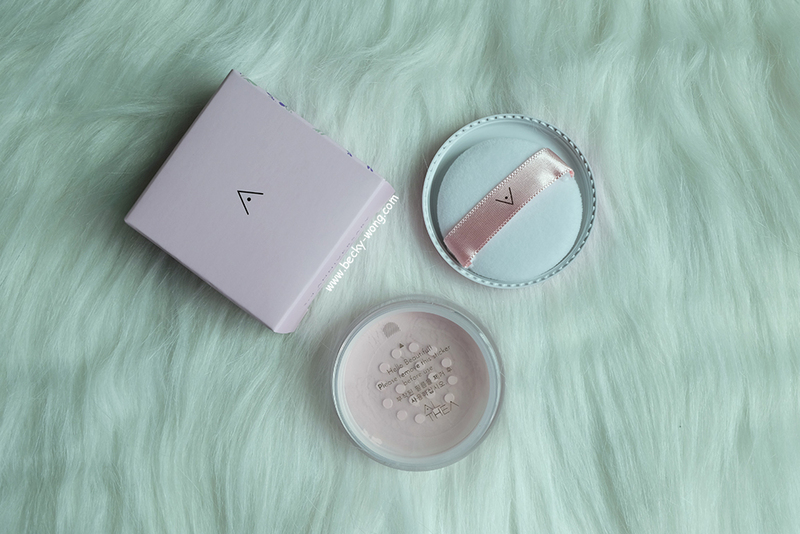 I've tried a few other loose powder, and Althea's is one of my favourite. Not only it is convenient to bring around, but I also find it works well as a touch-up for my skin. 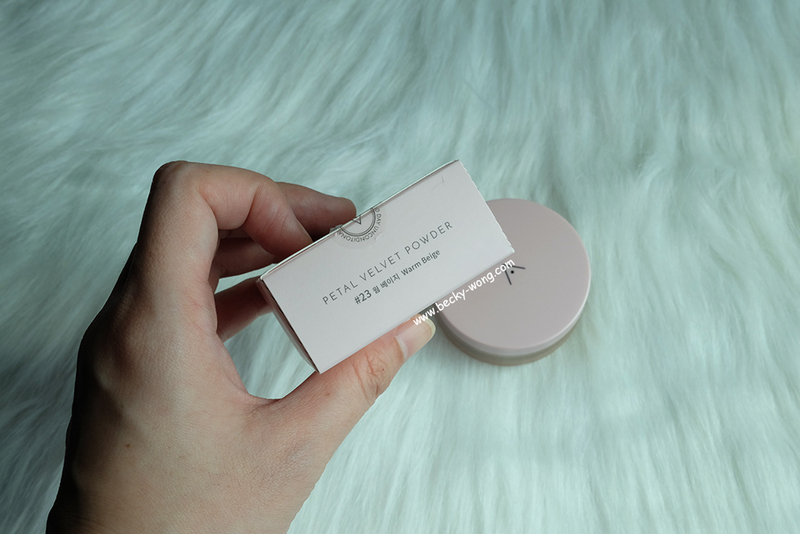 You can read the full review on the Althea Petal Velvet Powder here. 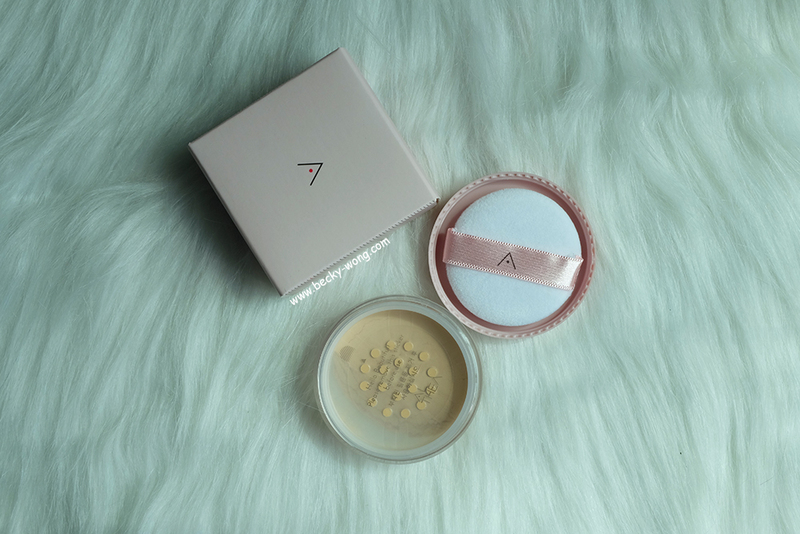 The Althea Petal Velvet Sunaway (55ml) is priced at RM 43 on Althea's website. Alternatively, you can get the sunscreen + loose powder at a bundle price of RM 53.10. Also, they are offering FREE SHIPPING on all Althea Exclusive with code PBSHIP. To know more updates on Althea, you can check out their Website, Facebook and Instagram.